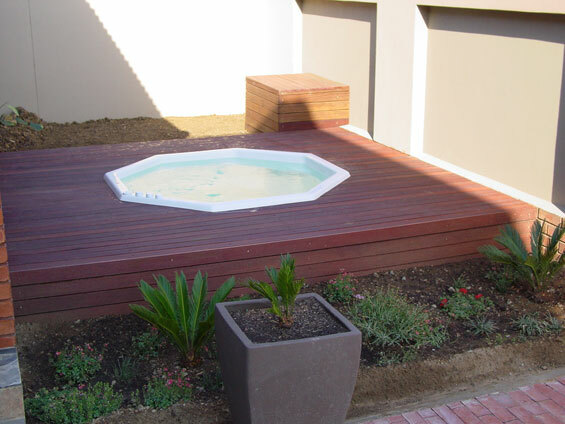 BUILD UP offers a comprehensive range of wooden decking for every application. 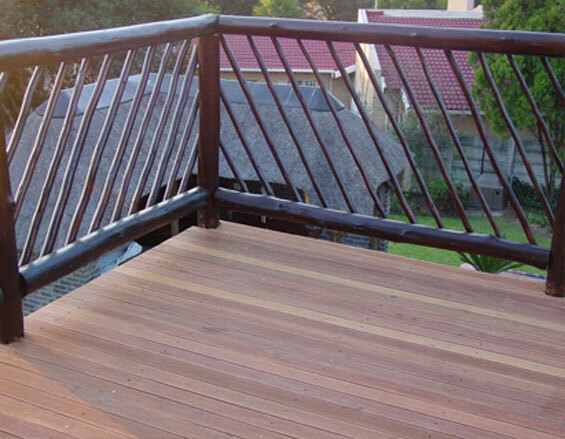 Selecting the correct wooden decking is critical to life span of the deck. 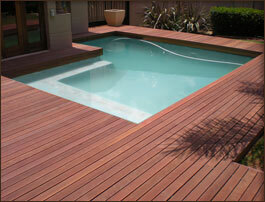 Correct decking material selection will insure low maintenance and lasting beauty at the price that meets your needs. 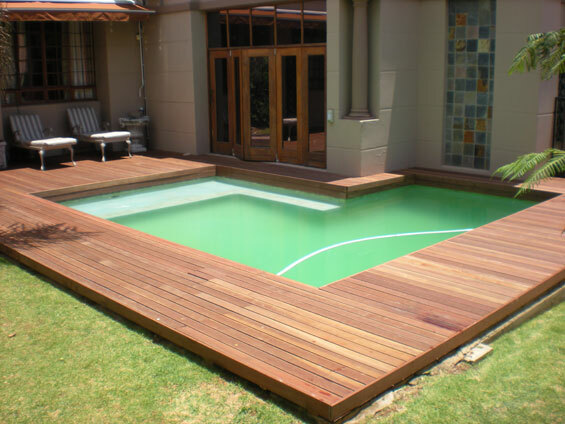 Build Up’s experienced team will advise on the correct decking selection and correct application insuring that the customer get the deck to meet their needs. 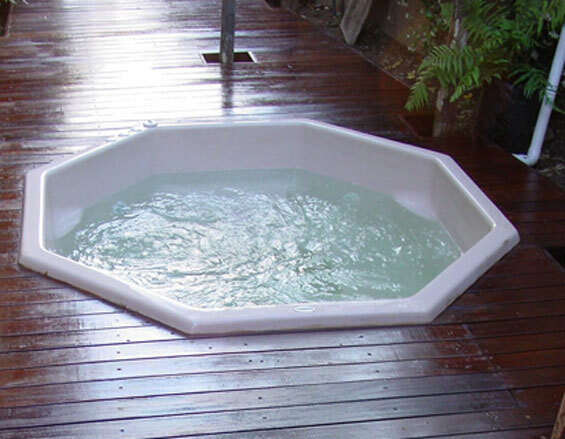 Expert advice, experience and wide product knowledge means care free days on the deck for customers. 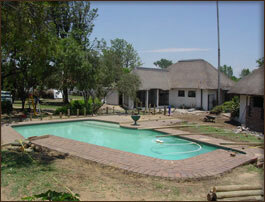 Book an appointment with sales for samples, quotations and free expert advice. 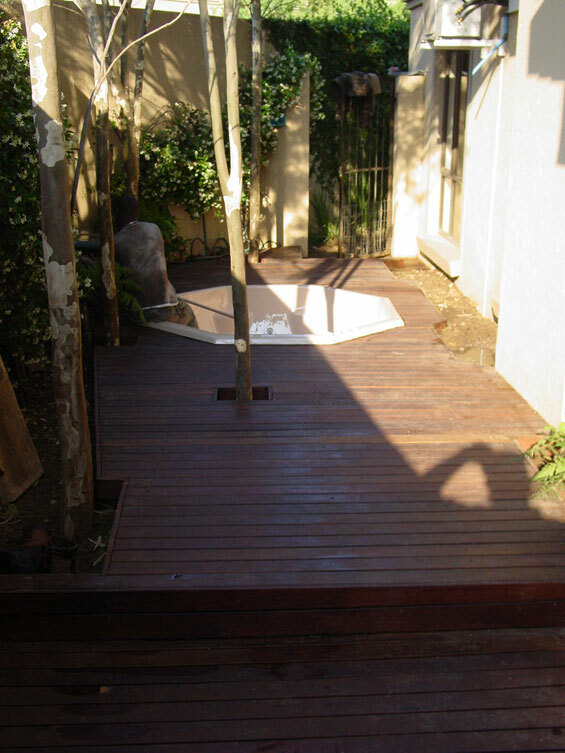 Brazilian hardwood decking add beauty and value to your home and provide years of outdoor enjoyment for your family. 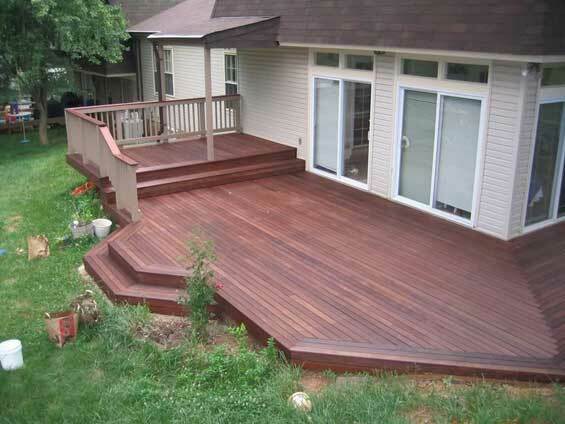 Best of the Brazilian Hardwoods and is extremely hard, can last 25 to 30 years in residential use, and are excellent choices for outdoor wood decking. 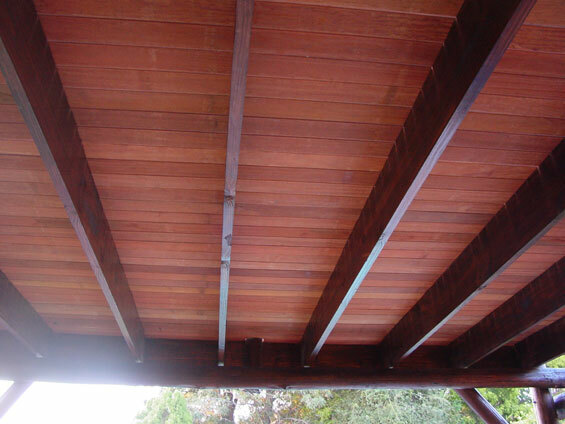 This attractive red brown timber is uniform in colour and available in long lengths. 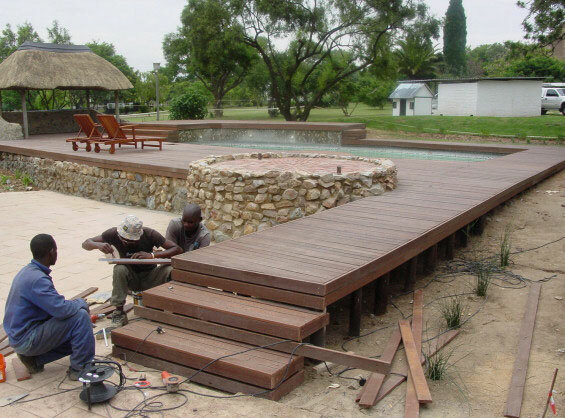 Massaranduba is one of the most durable and hardwearing decking timbers and has proven itself to last very well both at the coast and in areas with extreme climate. Botanical name: Eucalyptus saligna Saligna originates in Australia and has been well established in New Zealand and Africa. 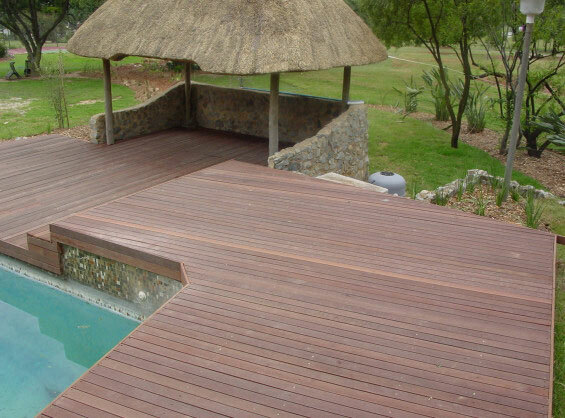 In South Africa Eucalyptus Saligna decking is a locally grown timber with a pinkish red colour. 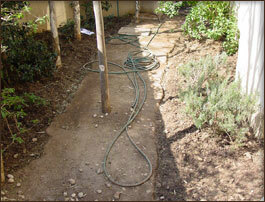 It is of medium density and requires regular maintenance, however it is cost effective . 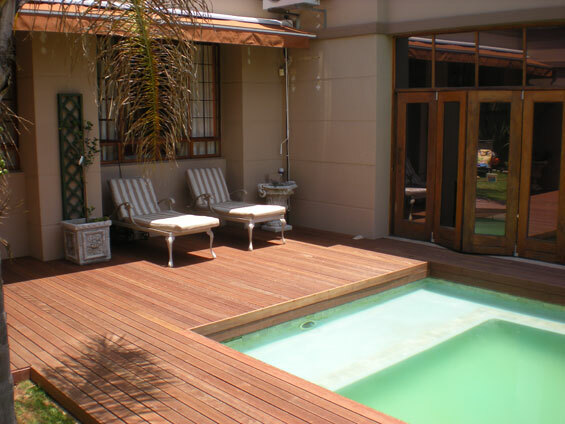 Garapa is a South American decking timber with an even yellow colour which changes to red brown when exposed to sunlight. 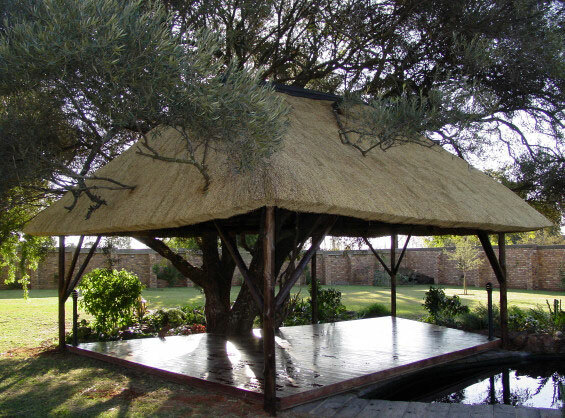 It is very durable and stable and lasts well in most climates. Botanical name: Shorea spp. Is widely distributed throughout Indonesia, Malaysia and the Philippines. 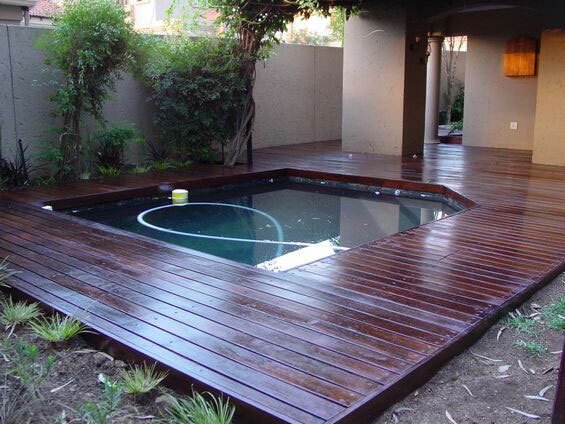 This well-known Indonesian timber is very durable and often used in areas where little or no maintenance is required. 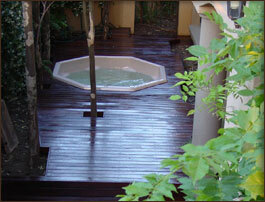 The timber turns to a silver grey colour if not oiled. Balau is more suited for a coastal climate and tend to shrink/move excessively in the drier more extreme climates. Botanical name: Baikiaea plurijuga. Also known as Zambezi redwood, umgusi and mukushi and grows in Zambia and Zimbabwe. 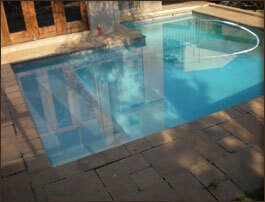 Rhodesian teak has a fine, even texture, often with black flecks and much paler sapwood. 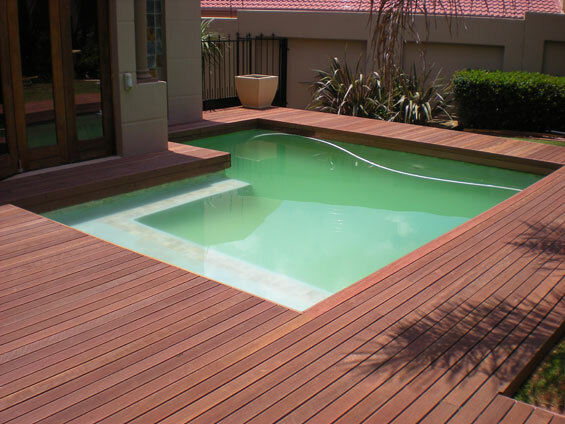 Being heavy and hard, Rhodesian teak has a high resistance to abrasion and decay. 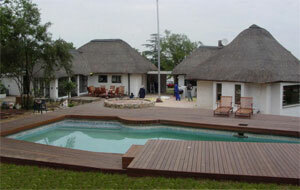 Zimbabwean or Zambian Teak is one of the most frequently used hardwoods in South Africa both as decking and flooring. 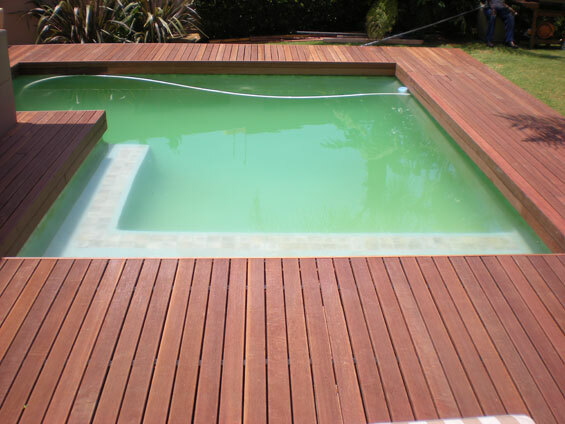 Teak is normally available in shorter lengths ranging between500mm – 2000mm. 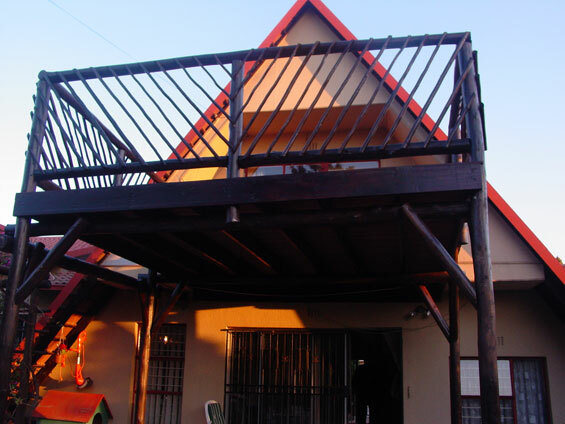 The timber has a very pronounced grain with definite sapwood and heartwood colour variations. Merbau is an excellent and very stable timber for use as both flooring and decking. It is uniform brown in colour and available in long lengths. 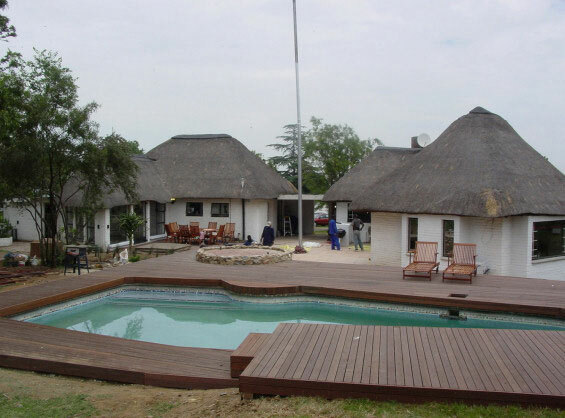 The timber is relatively expensive but is definitely one of the best flooring and decking timbers available. Grows in Tanzania, Zambia, Angola and Zimbabwe. 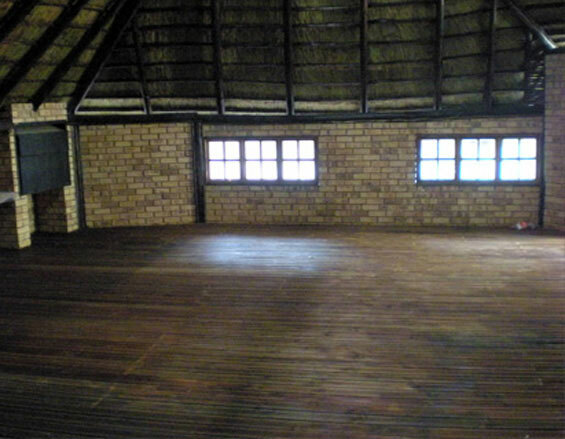 The grain of African Rosewood is generally straight, moderately fine and is pink to red-brown with purple streaks.